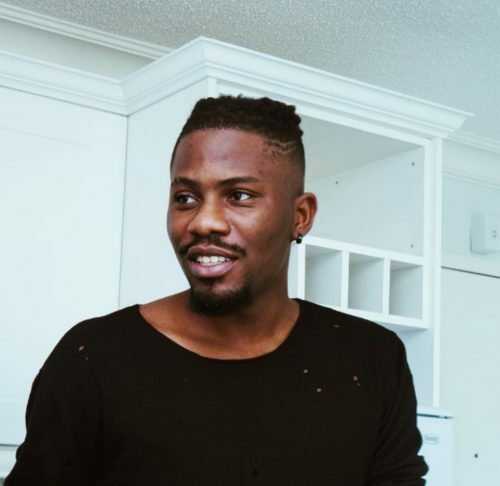 Oludemilade Alejo aka YCEE is moving on to greater things in 2019 as he becomes a CEO. The ‘Jagaban’ crooner last year parted ways with his former record label Tinny Entertainment. This was confirmed in his tweet while answering a curious fan. It is with much optimism that fans would be looking forward to his debut album which should come within the year.